I am so proud to introduce you to my highly trained and skilled team of assistants. I have many team members that have been with me for a number of years and a few that are new to the office. The pictures are broken into two parts: the Front Office which helps with making appointments, financial aspects, insurance, and answering non-clinical questions regarding your time in the office; and the Back Office who help me deliver the very best in orthodontic treatment. The team really is the backbone of any great office, and that is no different here. 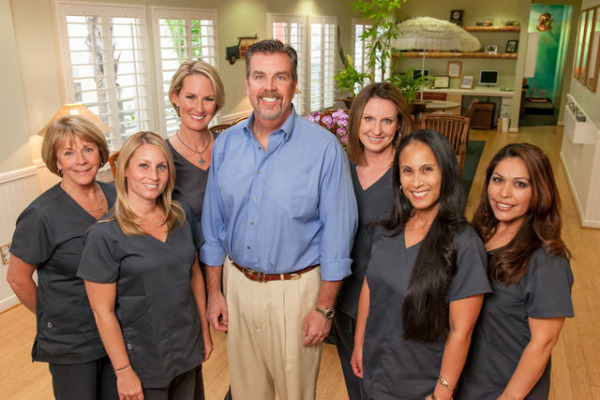 We pride ourselves on placing the patient's best interests above everything else. You will find that throughout the year our office attends any number of Continuing Education meetings to keep us abreast of the latest in orthodontic care. You will also see that we have a great time in the office as seen in some of our pictures. I hope you enjoy getting familiar with our staff.